Quality: Superior quality Osmium metal in lustrous. Highly Polymer Based Heavy Tiles And Stone Adhesive. 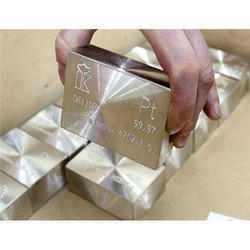 We have highly pure platinum bars for sale at very good prices. Contact now for more information and best quote. 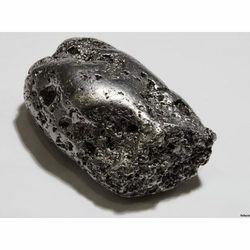 Great quality and highly pure platinum for sale . Contact for more information. Engaged in providing services such as platinum. Clubbed with the fanatical support of our professional staff working at our company venture, we have been able to give out a really durable gamut of Platinum 5% on Charcoal.